Unique features like qr code scanner and reading mode will make your site to stand out. 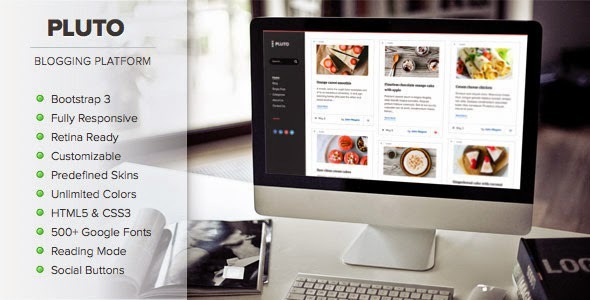 Item Reviewed: Pluto Pinterest style blogging theme 9 out of 10 based on 10 ratings. 9 user reviews.